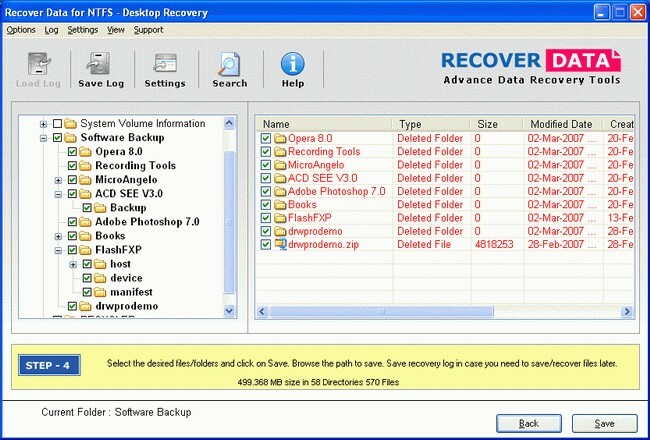 Data Recovery NTFS Software is an advance NTFS data recovery software tool to undelete, restore or salvage lost NTFS data from NTFS & NTFS5 Partition. Data Recovery NTFS Software is designed to recover deleted or lost data from corrupt, deleted or formatted NTFS and NTFS5 Partition. 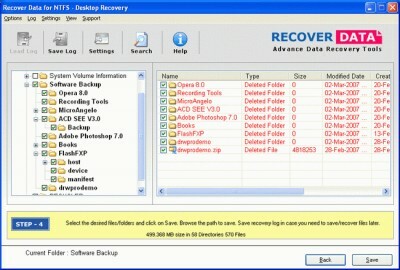 NTFS Data Recovery Software involves simple steps to recover deleted NTFS data from windows hard disk drive.